It’s true; we are our own worst critics as this video will show. In this piece, a forensic artist who trained at the FBI academy sketches women without ever seeing them. He asks them to describe their facial features. Then he will ask the lady to meet another person. This other person will then describe the same lady to the artist on how they see them. The results are amazing; it’s a real eye opener! We can all learn from this video! If you’re like me, you’ll be dreaming of building and designing your own home some day! 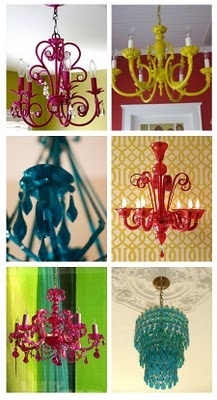 I have so many ideas for my dream home and look forward to a day when I can put it all into practice! But for now, all I have is a ‘bottom drawer’ of ideas (or in this age, we call it Pinterest!). 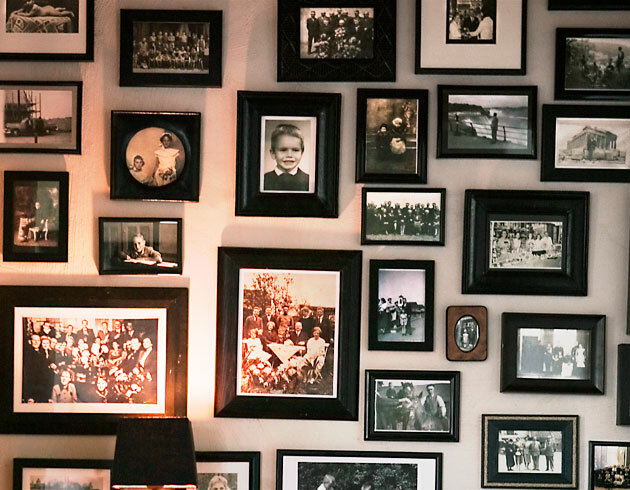 One of the things I have always wanted to do in my house is as display wall of photographs which will house every important person in my life. If you have wanted to do the same and never knew how, here are some tips! Before you begin, you need to consider the type of wall you’re hanging your pictures on. For concrete, you will need a rotary hammer drill. Use a drill bit that’s smaller than the plug especially with older houses as this will slowly create the hole without disturbing the masonry. For plasterboard, a basic screwdriver will do. Pictures should be hung at eye level, with the centre of the artwork sitting at approximately 150cm from the floor. When hanging art in children’s bedrooms, lower it to their height, so they can enjoy it too. For a vintage feel, mix frames of varied shapes, sizes and textures of photos and memorabilia. Hanging a collection of frames is ideal for large walls. 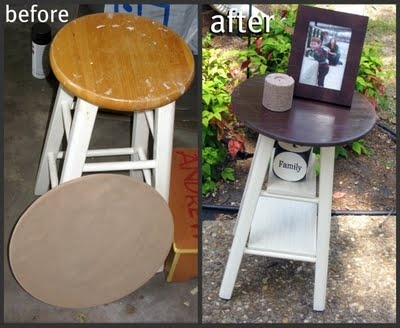 Experiment with the configuration on the floor first, using an important piece as a focal point and then spread them out in all directions, thinning out at the edges. 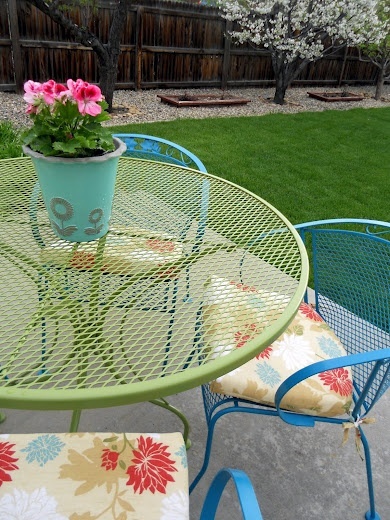 Separate two similar-sized pieces with a smaller one and keep spacing tight. Don’t restrict yourself to traditional options. You can frame tickets to a favourite concert, dried flowers or anything that means something significant to you. You can even leave some funky frames empty to create a minimalist look, or put up a shelf to display a sculpture. You don’t always have to place a painting or picture in the middle of a wall. Instead, anchor it over a piece of furniture, such as a sofa, or reference it to a feature, like at the end of a dining table or above a mantelpiece. Sunlight exposure will fade artwork. Also, if you hang a glass covered photo across from a window, the reflection of the light will restrict your view of the image. It’s best to display your photo or art away from natural light and if possible, display it under an artificial recessed light which will highlight it. I love to travel. I am very lucky that I have had the opportunity to travel to many places in my life so far (and I am not finished yet!) There really is nothing more liberating and cultivating than to visit a new country and see another culture. For me it’s like reading – you only get one life but when you read or travel, you get to live another. You can escape your life for a while and immerse yourself in another world. For me, it really is like walking into a storybook – new sights to be seen, new food to be feasted upon, lights, colours, faces; a new civilization. So I thought I would share my top ten favourite places that I have been fortunate enough to visit so far in my life. Have you also visited any of these cities? If so, what was your favourite? Feel free to leave comments! 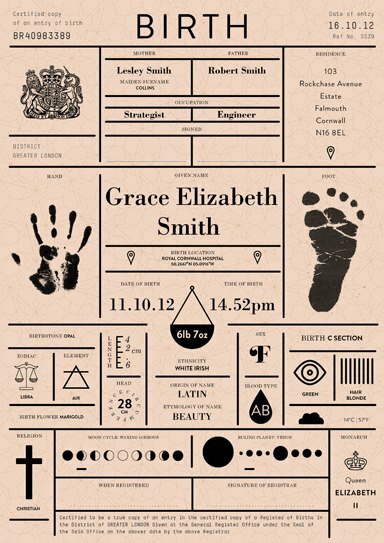 I am lucky enough to have visited London on many, many occasions as most of my siblings live here! So really it feels like a second home to me. But apart from the emotional connection I have with London, I love it on a whole other level. To me, it ticks all the boxes that a city should. There is so much to see and do and It has something for every type of traveler. This city is bursting with culture, art, history and amazing shopping! There is little surprise it was voted No. 1 on TripAdvisor Travellers’ Choice Top 25 Destinations In The World. I visited Barcelona with my husband for a week. We are lucky that we both share the same agenda when picking a holiday – we both like to relax a while, but we also pick somewhere that offers lots to do and Barcelona is that city! It is a city on the coast, so you get the luxury of lazing on the beach and when you have enough of that (which we normally do after a day or two!) you can stroll Las Ramblas and enjoy Barcelona’s Catalan culture, distinctive architecture, lively nightlife and trendy, stylish restaurants. 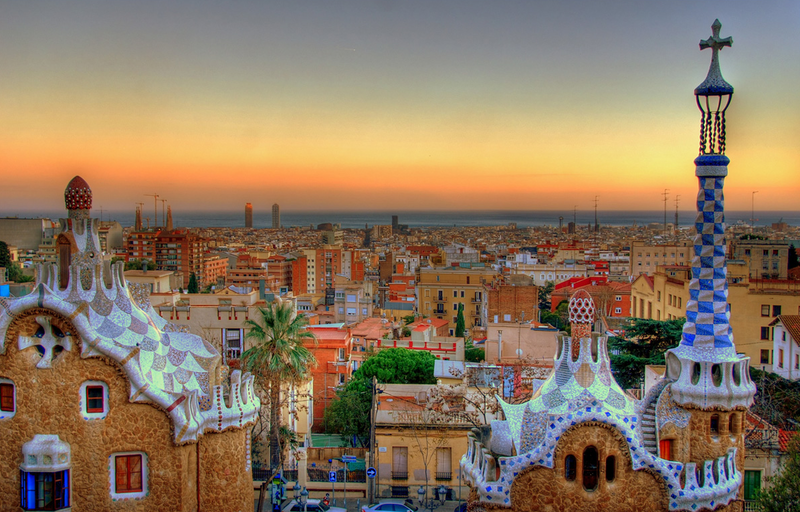 If you are a history or architecture buff, you will love the amazing architectural works by Gaudi. La Sagrada Familia, considered Gaudi’s masterpiece, is still under construction. And when you’ve had enough of all that, you can head back to the beach – win win! I lived in New York for a year. I remember how surreal it felt arriving in JFK Airport for the first time knowing I was going to call it home for a year. 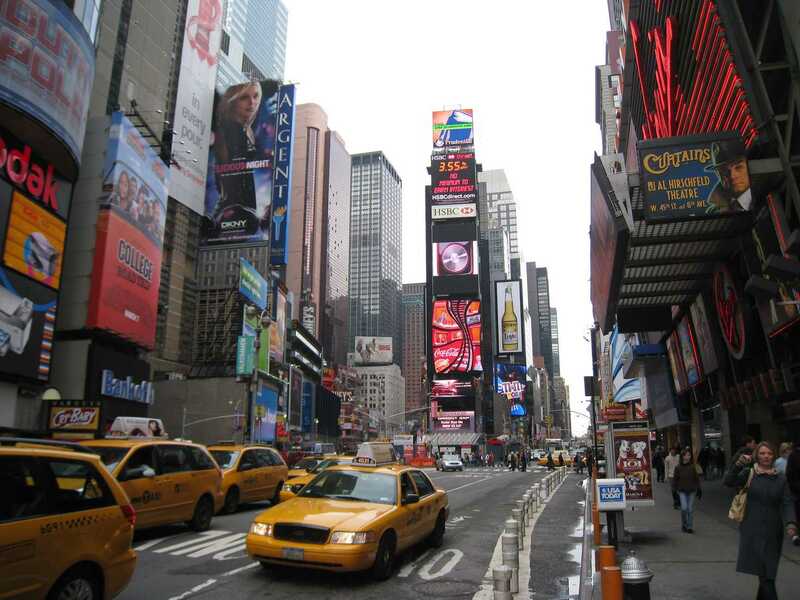 Like many of us growing up, New York was the most famous televised city in the world. I felt like I was walking into a dream! And it did not disappoint! It is impossible to see all this city has to offer on one holiday, so I was lucky enough to have time to visit all the sights but also the many, many diverse neighborhoods which make up the essence of what New York is really about. I found the hole-in-the-wall bars, great delis, quirky shops… exploring the non-touristy side of New York. From Brooklyn to Harlem, Greenwich Village to the Bronx, this city is amazing. This little place took me by surprise! I had heard so much about Cape Cod and always wanted to visit there. So on a road trip from New York to Boston, I stopped off at Provincetown for a couple of nights. I fell in love with its quaint yet quirky vibe. 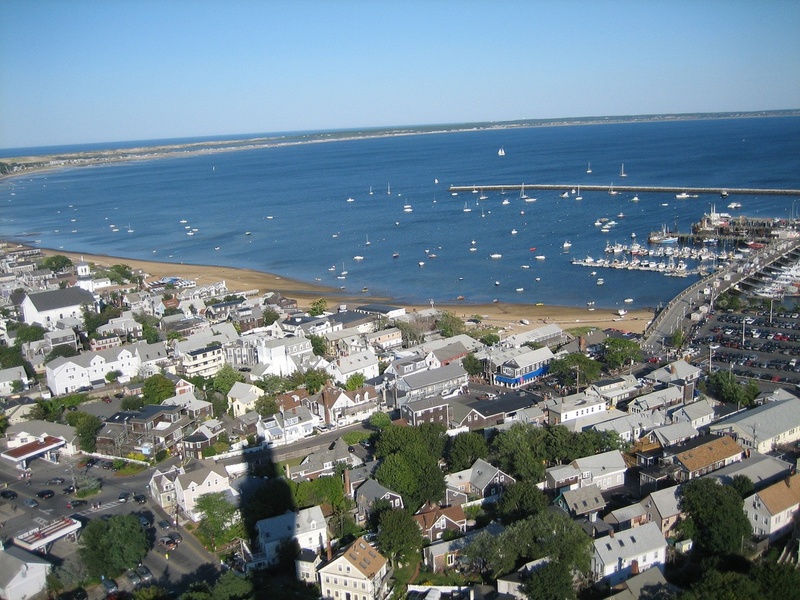 Provincetown sits on a peninsula so the views are pretty spectacular. I loved Race Point Beach and Herring Cove Beach. There are lots of cool boutiques, restaurants and art galleries that give this little town a fun and funky atmosphere. I got to visit Rome a couple of years ago for my sister’s wedding. I was so happy she had decided to get married there as it was one of my ‘to do’ cities and it meant I could kill two birds with one stone! It is a city steeped in history. Its stand out feature is of course the architecture – so many beautiful buildings and statures that are thousands and thousands of years old. We only got to spend 3 days, so we didn’t have a lot of time to see all the city had to offer. What we did get to see was The Vatican, the modern centre home of shopping and dining galore along the Via Veneto, Trevi fountain, Barberini, Castro Pretorio, and Repubblica areas and the Colesseo – the heart of ancient Rome, the Colosseum, the Roman Forum, the Forum of Augustus, the Forum and Markets of Trajan, the Capitoline and its museums. My favourite was the Cistine Chapel – it’s amazing in real life, the pictures don’t do it justice! 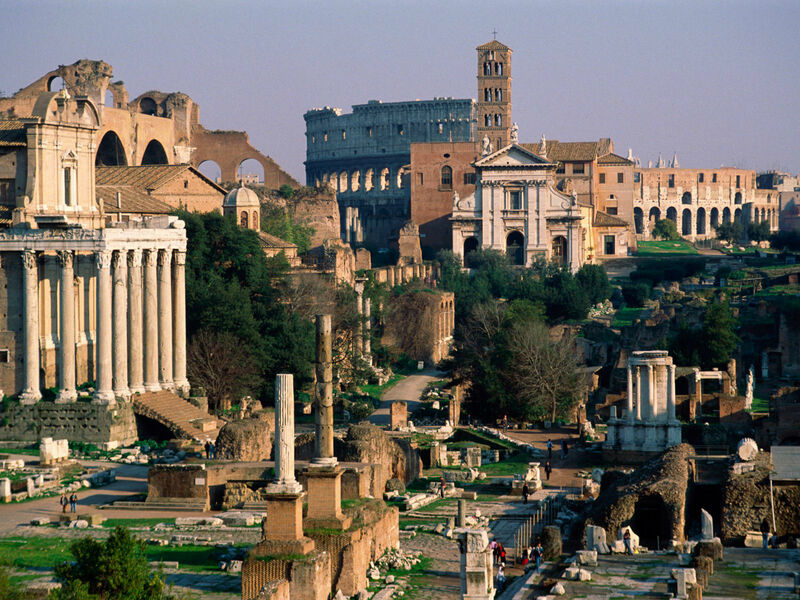 I hope to get back to Rome again and see all the other sights we missed. And of course the highlight of anywhere in Italy – the food and wine! I definitely came back from that break a few pounds heavier! Well what’s not to love about Paris?! I had a romantic break here and it really delivers what it says on the tin. 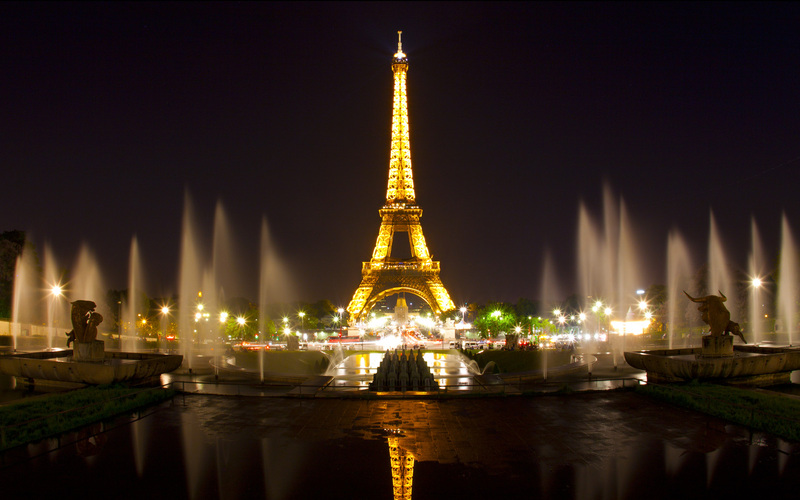 It is so hard not to get drawn in by the amour of this city – from the beautiful views from the Eiffel Tower, an intimate lunch on the Champs-Élysées, the mysterious history of The Louvre and Notre Dame and a captivating cruise on the river Seine. We also spent a fun filled day in Euro Disney – loved this trip! Oh la la! I took a trip to South Africa with my husband a two friends a couple of years ago. We landed in Cape Town and spent a couple of days there and eventually made our way along the Garden Route over to Port Elizabeth and ended our trip on a wild life safari. Cape Town is beautiful. I loved Table Top Mountain and the thrill of riding that cable car so high up to get to the top. Then we had lunch on top of the mountain and the views were out of this world. 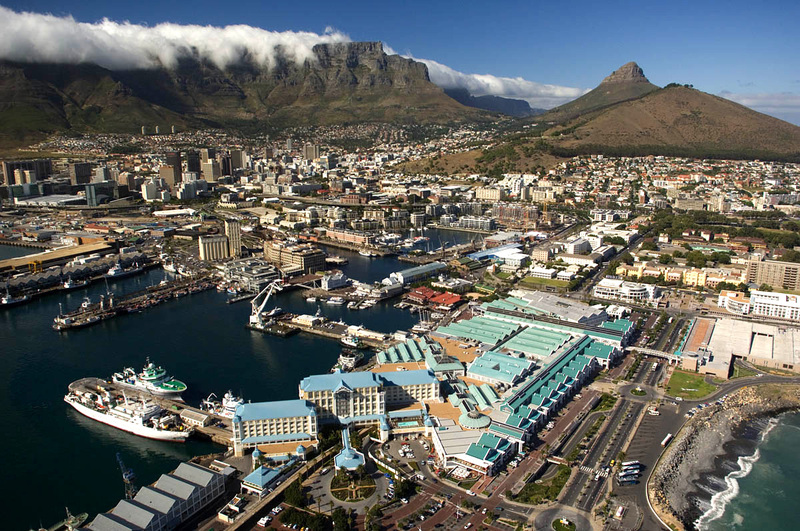 The V&A Waterfront is stunning and it houses a huge shopping centre which is a must see for the ladies! We took a helicopter ride over the city and it’s a great way to see the city – we got to fly right next to Table Top Mountain which was pretty cool! And when there, I recommend shark diving at Gansbaai and going to the beautiful suburb of Camps Bay and have dinner at sunset in The Grand Cafe & Room! I spent a week in Dubai with my husband recently. We have an uncle living here for the past 8 years, so we had the added advantage of free accommodation but more importantly a local who could tell us the best spots to go to and sights to see. Dubai is majestic – I have ever been anywhere like it in my life! It is so different to any city I have been to. As once a simple pearl diving centre, it is now one of the most cosmopolitan cities in the world. There is a lot of new infrastructure, but you also have a lot of history in Bur Dubai. The area of Umm Suqeim houses the Burj Al-Arab, the only 7 star hotel in the world. And of course the world’s largest building resides in Dubai, the Burj Khalifa. Shopping here is the best in the world – with a mix of old and new, there is nothing you cannot find in Dubai. The Dubai Mall is the world’s largest shopping and entertainment destination. It has 1,200 retail outlets, an indoor ski slope and huge aquarium! One of the most famous sights in Dubai is the Atlantis Palm Hotel which is definitely worth a visit if only to swim with the dolphins! 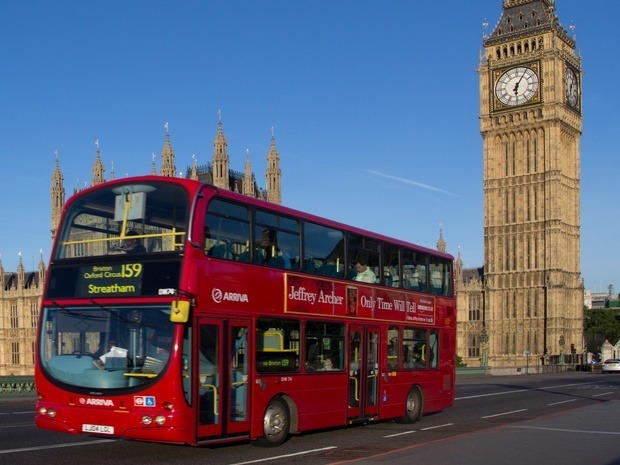 A great way of seeing the city if to take the hop on/hop off city guide bus. Take it really early in the morning and you will get to see the whole city. Jumeirah Mosque is Dubai’s largest mosque and is definitely worth a visit – the magnificent architecture is best seen when the floodlights come on after dark. My favourite? The Dubai Fountain! This is the worlds largest choreographed fountain and gives performances set to light and music every 30 minutes. Best to see it at night time – we spent hours there one night, I just couldn’t get enough! 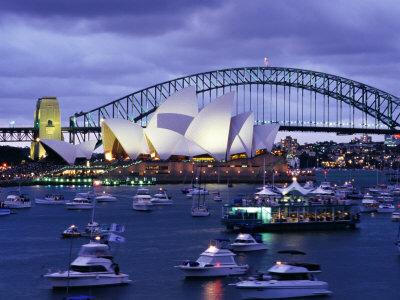 I remember the time I arrived at Sydney Harbour and sighted the Opera House for the first time. I felt totally star struck! I had seen this architectural icon so many times on TV and it felt surreal when I was actually seeing it with my own eyes! Sydney has lots to offer – amazing museums, a vibrant arts scene, great beaches nearby, restaurants serving any cuisine you can think of. A short boat ride away will take you to the beautiful suburb of Manly which is worth a visit for a leisurely lunch. And Sydney is home to one of the best zoo’s in the world Taronga Zoo. One of the highlights for me was visiting beautiful Palm Beach which is about 40km from Sydney CBD and is home to the popular TV series Home & Away. I had always watched the show from a young age, so I was in awe to have the opportunity to visit a childhood icon! I went to Prague with a girl pal a few years back. It was a quick 3 day mini break. Although it was mid winter (and so cold!) we had a blast! 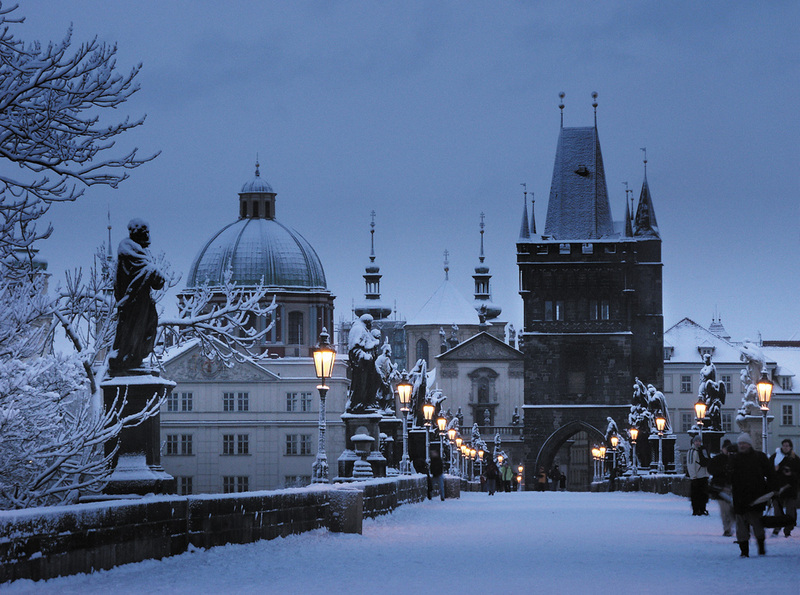 It was snowing while we were there and I think that added to the beauty of this old city. It is a city with extraordinary historic and cultural sights. I loved the old town area of Prague, leading from the Charles Bridge through small streets and squares to churches and on to the Jewish quarter and the Wenceslas Square/New Town area. And it is a perfect place to visit with friends as it has a very vibrant night life! And if you get to visit, make sure to eat in the beautiful Kampa Park at night – visually beautiful and amazing food! 1. Oil Change – Extra Virgin Coconut Oil is made up of medium-chain fatty acids which helps to stimulate your metabolism and keeps cravings at bay! 2. Buyer Beware – always read food labels and check sugar and saturated fat content. Anything that contains 15g of sugar per 100g or 5g of fat per 100g is high in fat. 3. Mind Your Munchies – try and substitute unhealthy snacks with fruit or nuts – difficult to stick to this one, I know, but if you try and follow the 80/20 rule (be good 80% of the time and have treats 20%) you’ll find it much easier! 4. 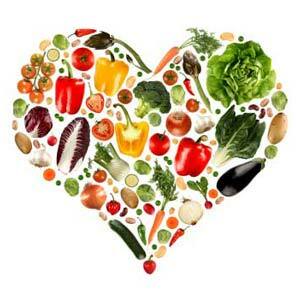 Go Organic – organic should ideally be what we eat in ALL our foods. It is expensive and especially when you are feeding a large family. If you cannot afford to buy all organic, try and buy your most used items organically. Here are some fruits and veg that you should try and buy organic as they are more susceptible to pesticides: apples, peach, bell peppers, nectarine, cherries, celery, strawberries, kale, lettuce, imported grapes, carrots, pears. 5. Curb Your Carbs – a lot of us lead more sedentary lives than our forefathers (physical labourers and frequent gym bunnies excluded!) so we don’t need as much carbohydrate in our diets. Try and stick to wholegrain carbs as they are slow release and fill you up for longer. Try and give white pasta, rice and bread a miss. 7. One Ingredient Rule – supermarkets are full of processed and prepacked food containing added sugar, salt and preservatives. Try and stick to one ingredient whole foods like lean meat and fish, vegetables, fruit, nuts, seeds and herbs. 8. Be Seen Eating Green – try and add more green into your diet. Try to add veggies like broccoli, kale and spinach or add the supplement spirulina to meals. 9. Smart Swaps – try to be clever about your diet. When you reach for something, think of a healthy alternative you can swap it for – like turkey mince instead of beef, popcorn instead of chips, sorbet instead of ice-cream. 10. Shrewd Shopping – buy from a local fresh grocer that supplies fresh foods and source your local health food shop to buy some essentials or your organic foods from there. These days, people are being more clever with their money. People are forced to rethink their spending. But no cloud ever comes without a silver lining! I think it has made us all a little more creative. 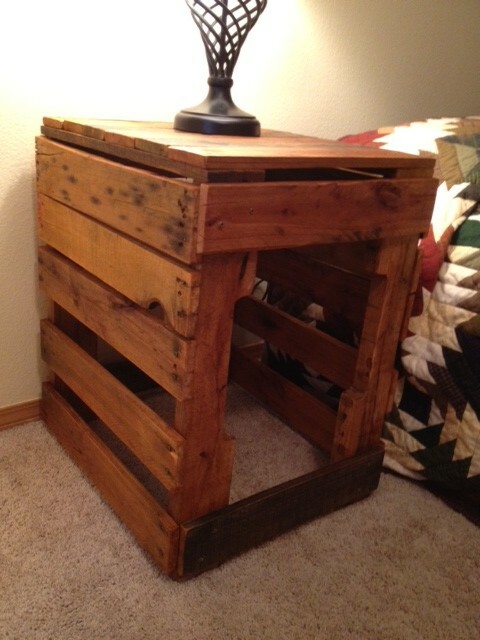 Instead of running out and buying everything new, a lot of people are choosing to look to the old and recycle! 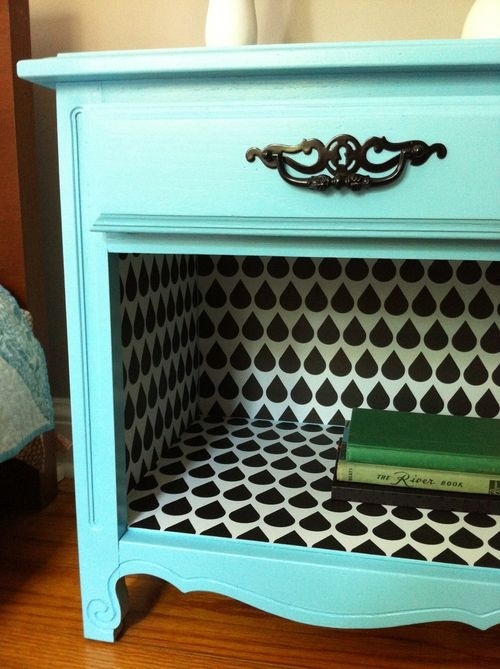 Here are some clever ideas I have come across…..
– Take out the bottom drawer of a locker and wallpaper! 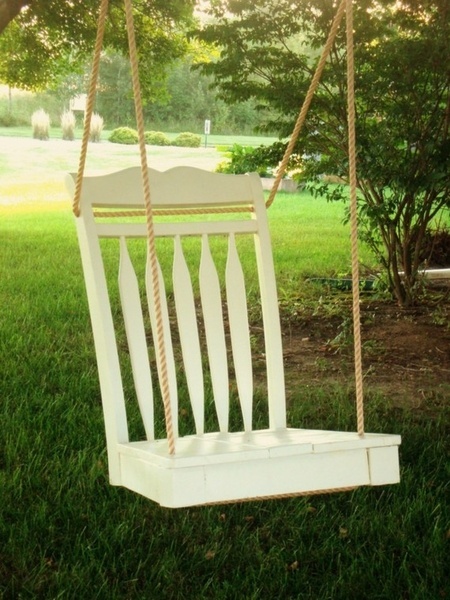 – An old chair made into a cool swing! – One of my favourites – sewing lace under a dress that is too short! 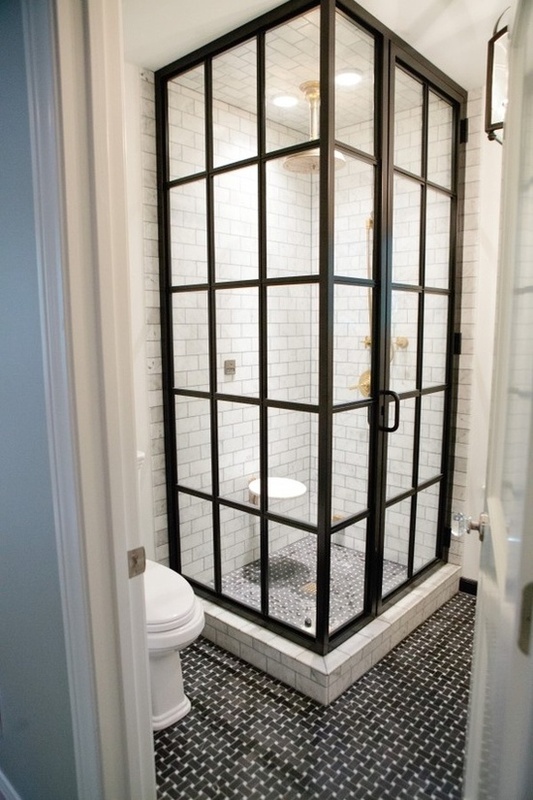 – Why not make your shower cool and retro by using an old factory window?